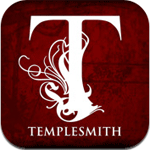 Templesmith – Comic Book Fans Rejoice! Publisher: Idea and Design Works llc. I love comic books. Saying that puts me in another level of geek that some people may not understand but such is life. The change to the industry since my childhood has been quite massive, the medium as a whole has matured quite a bit. From the realism in story telling to the quality of paper going from shoddy newsprint to glossy magazine style. The overall biggest change I count is art. Art quality has changed so staggeringly since my childhood, gone are the cheesy campy drawings of yore, the more realistic and stylized the better. Moving the industry into the future means moving to the digital medium and distribution. 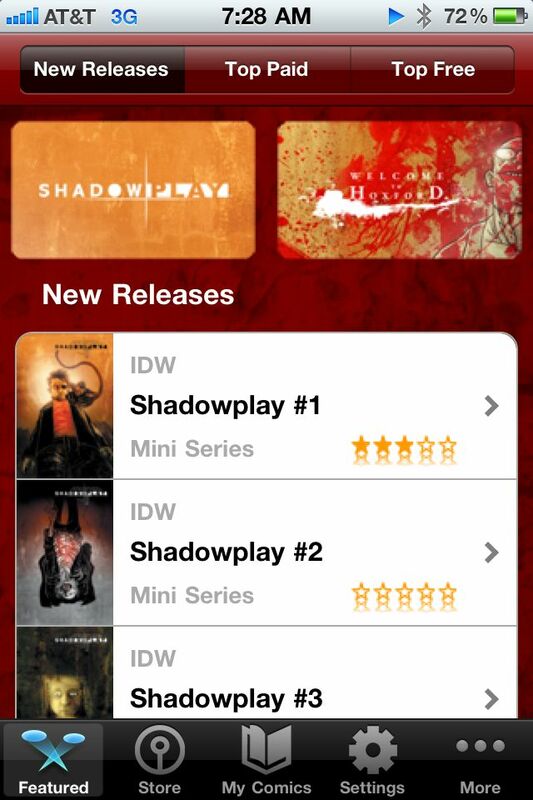 Coupling that drive to the future and the changes to artistic styling comes the Templesmith app for iOS. Ben Templesmith is my favorite artist working in comics right now. The level of detail and oddity he can produce is amazing and his art is downright spooky at times. 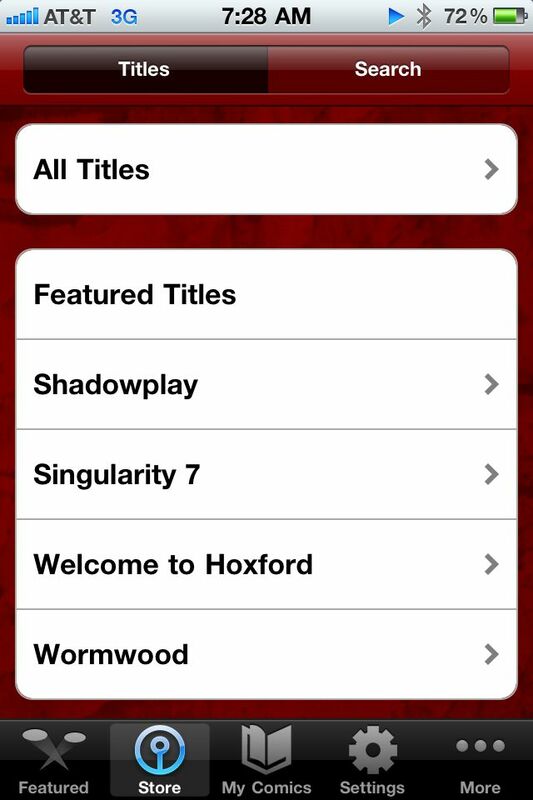 The application is a general container app that you can purchase and load comics from Ben’s catalog. Currently there is not a lot of content to browse through but there are three issues you can download for free to get you started. It’s all very easy to navigate and very simple to make quick purchases for a dollar here and there. 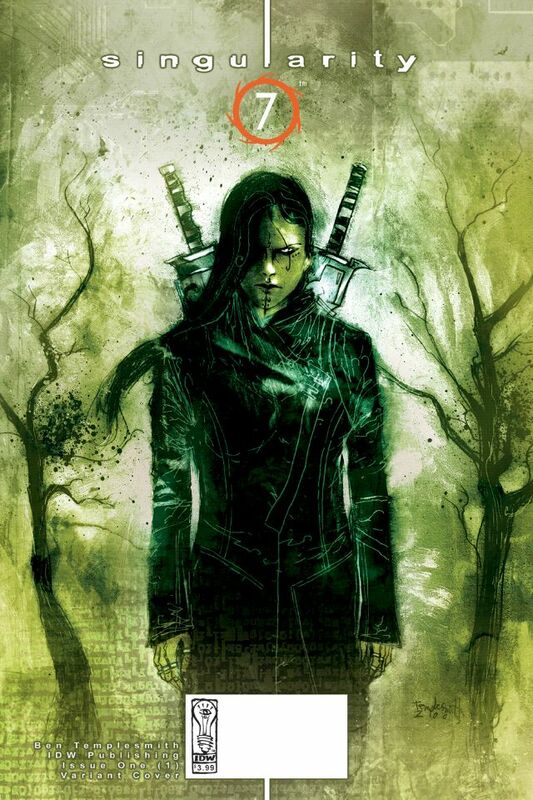 I did not find any of Ben’s largest selling works on the application, for example the 30 Days Of Night series with writer Steve Niles, but hopefully some of their work together makes the cut, I love the titles they’ve worked on together. I would suggest people out there grab the Templesmith application some time just to check out what an amazing artist Mr. Templesmith is. You may wind up spending a lot grabbing all of the issues in a series, but it is relatively cheaper than picking up back issues at your local comic shop, trust me and my bank account there. There’s not a lot to lose when the app itself doesn’t cost anything and you can download some issues to look at for free. Might be a bit too creepy for the kids out there, but this geek loves that eerie art.